Start taking classes at Body Evolutions and other studios! 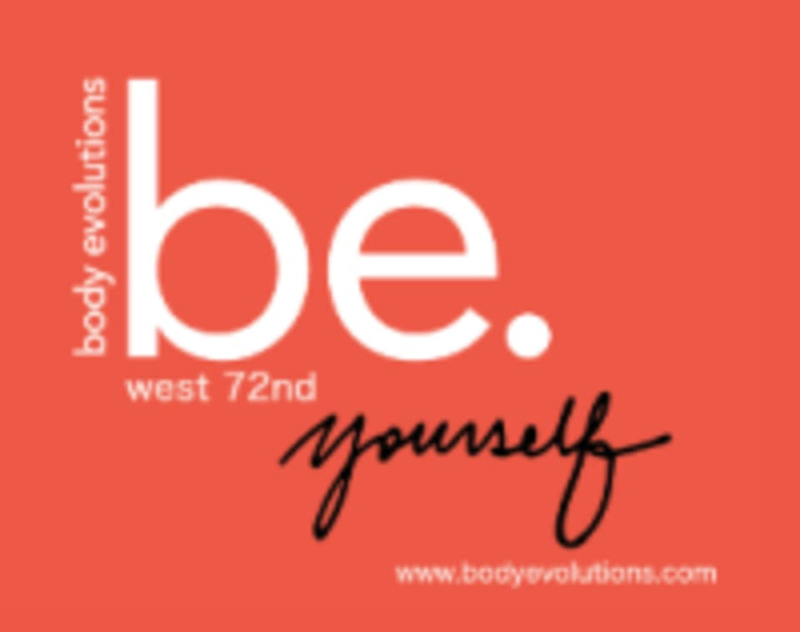 Body Evolutions West 72ND is purely dedicated to providing the best in what Pilates and the GYROTONIC Expansion System® has to offer! A continuation of the success that has brought so many people a non-restricted pain-free fluid body in New York City since 2001 when Body Evolutions East Village was established. Authorized GYROTONIC Master Teacher Billy Macagnone and his team of certified teachers are very excited and dedicated to bringing the joy that comes from making gyrotonic part of a persons health habits to the Upper West Side residents! Upon arrival, please leave your shoes, your coat, your cell phone, and your worries safely tucked away in one of the lockers by the front door. Nikki was great! Would definitely come back for more! I haven’t been doing Pilates for long, but this was the hardest I’ve been to. Really pushed me. Loved it.